Britannica ScienceSpark For Class 7 - ScienceSpark presents a live and growing body of knowledge rather than an overload of information. 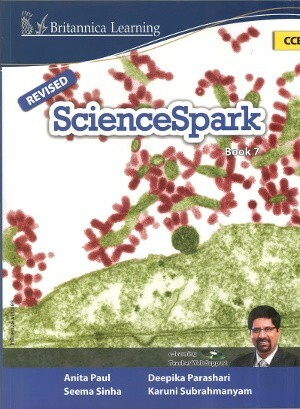 This revised edition of ScienceSpark is an Encyclopedia Britannica series of eight Science textbooks for classes 1 to 8. Conforming to the vision of the National Curriculum Framework, 2005, ScienceSpark presents a live and growing body of knowledge rather than an overload of information. The series aims to develop in learners the scientific skills of observation, collection of data, investigation, and drawing inferences. It seeks to sensitize learners to the need of a healthy ecological balance and conservation. Let’s experiment/Activity: Learning by doing developing observation, data collection, inferential skills. CD-Rom: Accompany each book, the interactive students CD supplements book content through visuals, experiments, animations, interactive exercises, and additional information. The new modules explain the application of scientific facts in sports. 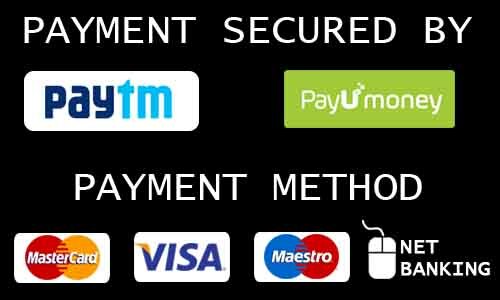 Specific icons along side exercise and assignments indicate skills for evaluation through continuous and comprehensive evaluation (CCE). ScienceSpark has been designed to ignite young minds so as to develop in the learners, scientific attitudes and skills, with a propensity to naturally apply them to all aspects of life always.